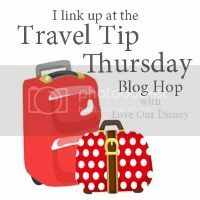 Travel Tip Thursday #12 Come Link Up! 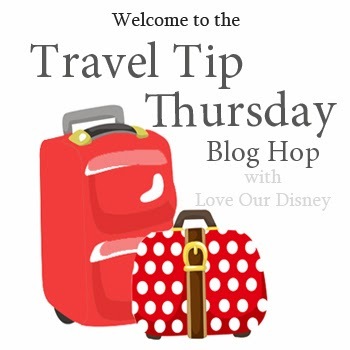 Welcome to the Travel Tip Thursday! The blog hop/link party where you share your travel tip posts. Thanks to all those that join us each week. Thanks to everybody who linked up last week. Please, remember to be checking out the other blogs and commenting on their posts. Let’s take a look at some of the posts that were linked up last week. First- I want to feature a link from the biggest “Team Player” from last week. The one who took the time to comment and check out the most links! Thanks to Sam from Dreaming of WDW for spreading some love to other sites. 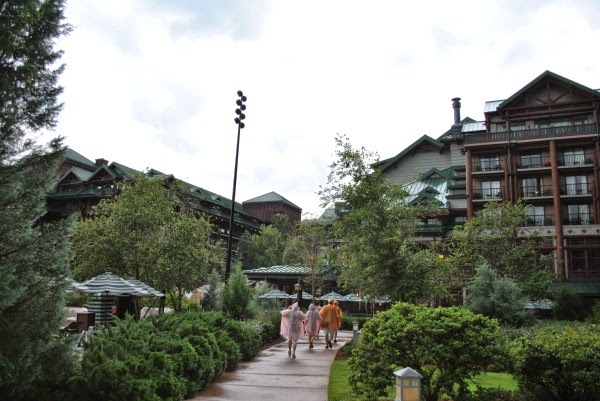 Sam linked up a post on what to do at Walt Disney World when it rains. 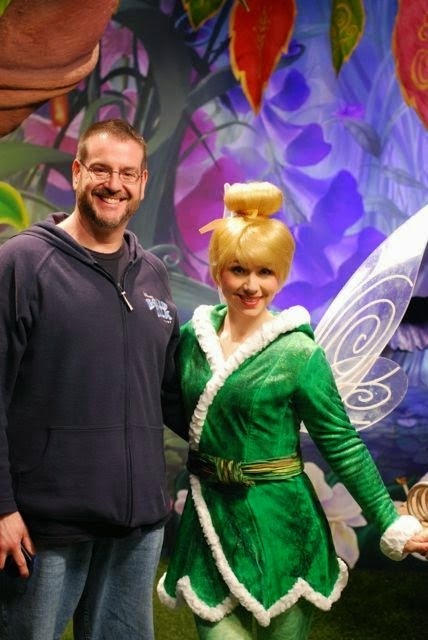 Next, I loved this post by Disney Musings about the Tinker Bell and friends meet and greet. 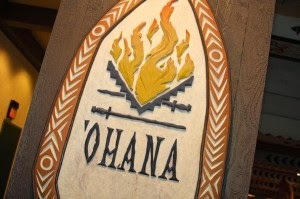 Finally, since this is Food Week on Love Our Disney, I have to feature Frontierland Station’s post about Ohana. Be sure to check out all of these great posts and all of the other ones that linked up last week. Before we begin, a few guidelines. 2) Only link 2-3 posts per blog each week. They can be old or new, but please do not re-link the same posts in future blog hops. 3) Visit some of the other links and be sure to leave a comment. Comments make the bloggy world go round after all. Each week I will feature the person who commented on the most links from the previous party. Also, be sure to follow Love Our Disney via networked blogs, email subscription, (both in the right hand column) or on facebook. « The BEST Ice Cream at the Disneyland Resort!